New Patient? Fill out the information below and one of our staff members will follow up with you. 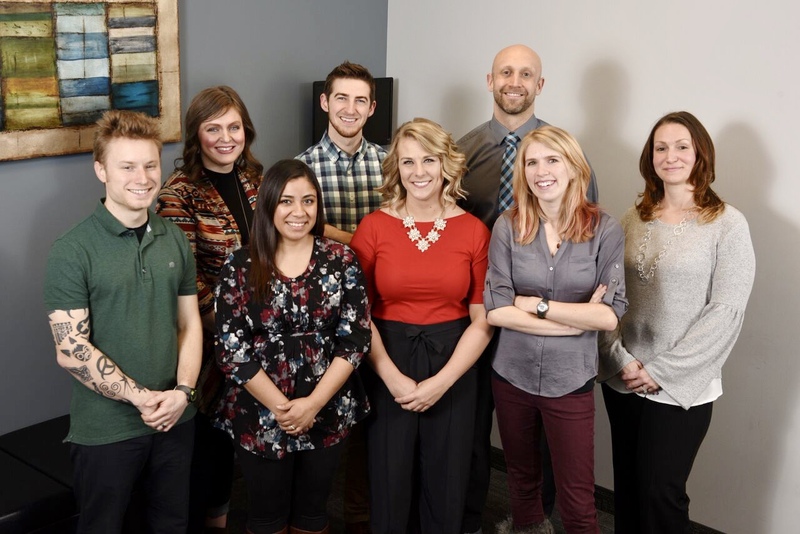 Our mission is to bring optimal health to all members of our community through natural chiropractic care. Our goal is to maximize the expression of the perfection within, through the removal of disturbance, with the chiropractic adjustment. We care for all ages of our community from new born infants to elderly. We also have a special focus in athletes, prenatal, pediatrics and neurodevelopment disorders. Our team will look at all aspects of your health to ensure you have the best outcome of care. We work one-on-one with you to develop a care plan that best suits your needs. We put your health goals first! We will listen to your needs, provide support and bring a positive energy to each visit. We have two convenient locations and promise to get you checked in a timely manor. Our patients enjoy the positive atmosphere and look forward to coming in for their visits. We invite you to join our current patients and make this the best part of your day too! Let us help you take a proactive approach to your health! Dr. Rice, his wife Kailey and sons Everett and Beckett reside in Farmington. Dr. Rice grew up in Apple Valley, a neighboring city to Farmington. He was active in hockey, broomball and football while attending Apple Valley High School. "AMAZING! Dr. Rice is providing me treatment on my lower back. Great job! Noticing great improvements! Thank you"